Meet Dutch, 9 months old Male/Neutered Terrier Pit Bull Mix at Rochester Animal Services. Meet Dutch, he's an inquisitive boy who likes checking out new things during his walks. He likes to cuddle and enjoys tummy rubs and will give you kisses as his way of saying thank you. 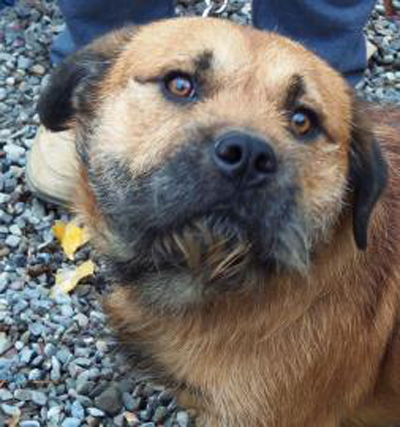 This handsome boy is easy to walk on a leash and appears kennel trained. Dutch enjoys playing with other dogs in the play yard and is quiet in his kennel. He can’t wait to curl up on the couch with you to snuggle while watching TV together. 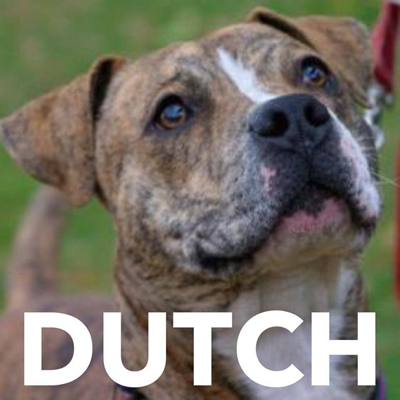 Please stop by and pay Dutch a visit so he can show you what a great dog he is, he might be the new best friend you've been looking for. Take the time to visit with this handsome guy at 184 Verona Street. Dorian is a 1 year old male Australian Cattledog mix who weighs 49 pounds. He's a cute, scruffy guy with short little legs and a long body. Unique appearance aside, Dorian is just a regular guy with lots of love to give. He'll do best in a home where any children are older. Bring the whole family down to meet him (dogs included).